ABOUT:We are unleashing our most impactful lip product. 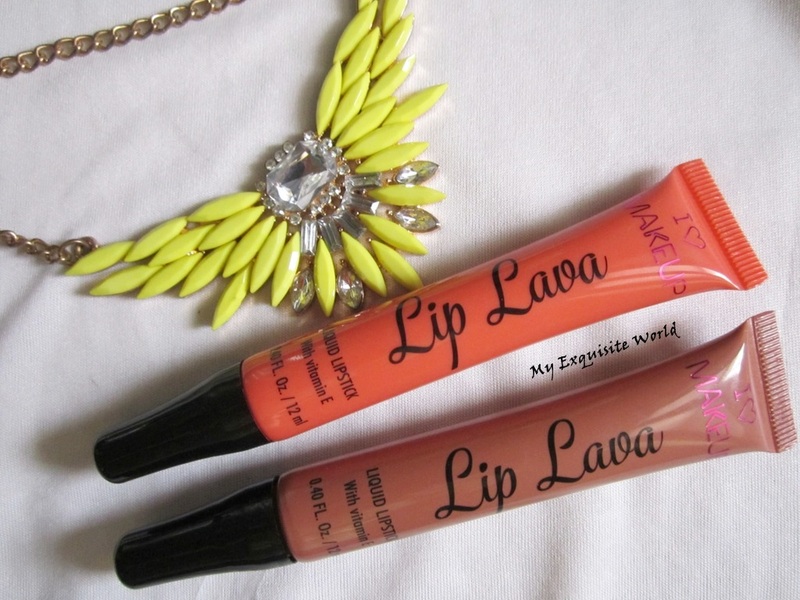 Introducing the Lip Lava. PACKAGING:Each comes in a squeezy tube containing 12ml of product, they have a sponge tip applicator and come boxed in pretty self-coloured packaging.The sponge applicator is really nice and easy to work out with.You have o press the tube so that the lipstick squeezes out.It doesn’t gets messy.Simply Love it!! 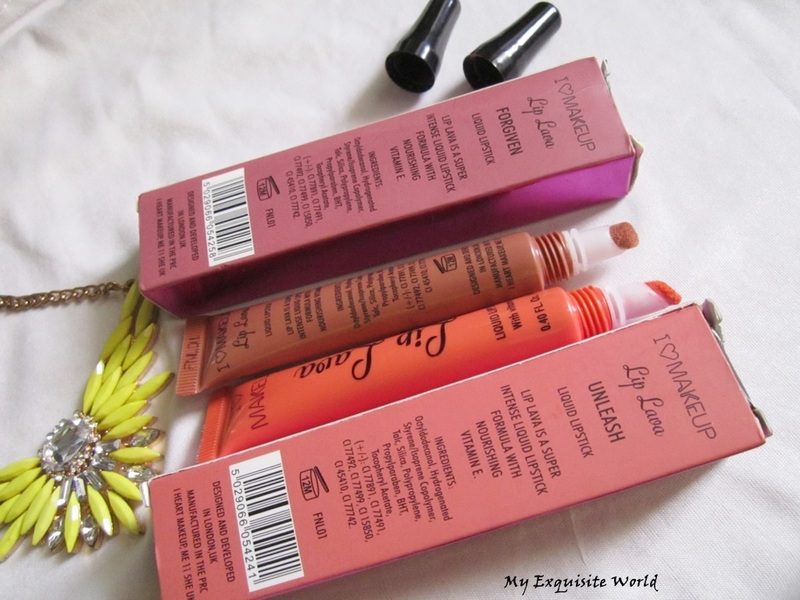 Also,these are considered as a cheaper dupe for Too Faced “MELTED – Liquified Long Wear Lipsticks”. 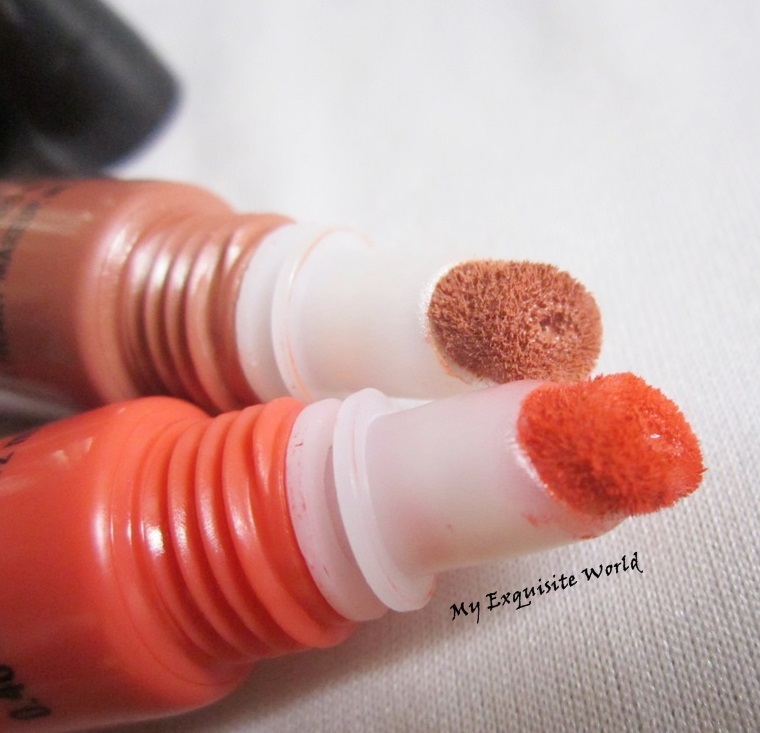 SHADES:Both the shades are amazingly pigmented and you can adjust the intensity as per need. Unleash:A bright coral-red which is great for statement lips without looking OTT. 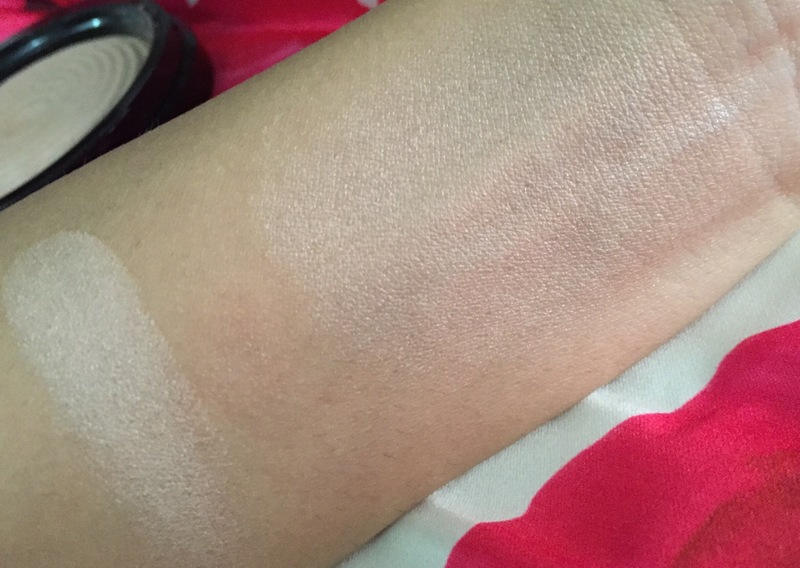 Forgiven: A neutral peachy brown shade.The shade is slightly cooler for Asian skin but it will look great when carried with smoky looks.Also,the shade will suit fair to medium skin more. I am using and enjoying these beauties.They are very light weight and very comfortable to wear.The main plus point is that these don’t fake or settle in the lip lines. 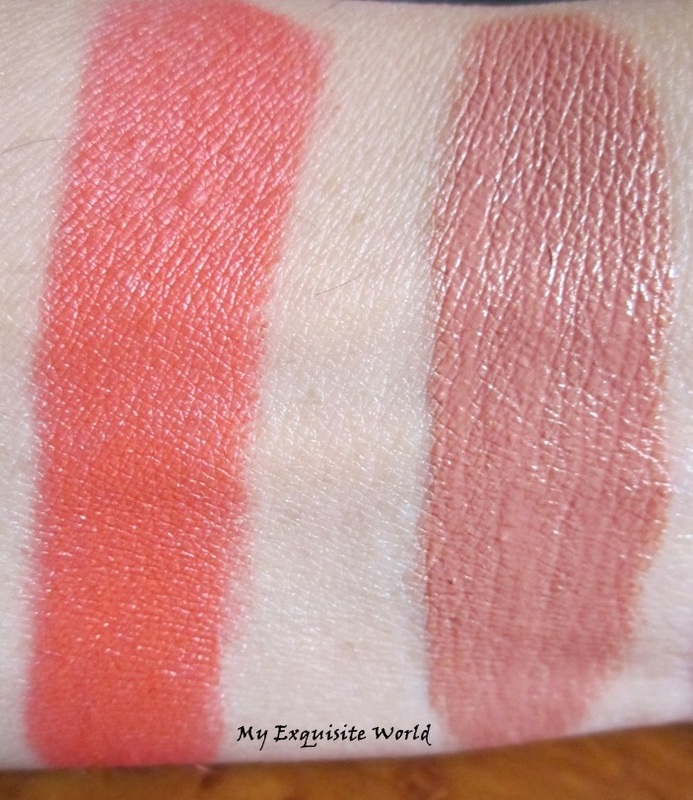 Have you tried any of these gorgeous Lip Lavas? So,Makeup Revolution has caused a stir in Cosmetic industry by launching hits after hits.Today,I have these gorgeous I heart Makeup Blushes from makeup from MR’s Sister brand!! PRICE:£4.99 each.However,shipping and above that Custom charges makes the blush quite costly. 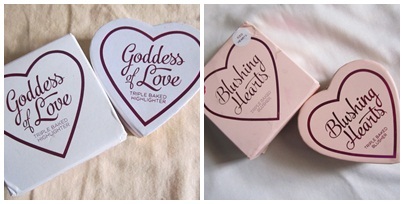 These beauties are a perfect dupe for Too faced sweethearts perfect flush blush(£51.63) at a much cheaper price.I was very excited to try these out and I must say that the Makeup Revolution I heart Blushes are amazing. PACKAGING:The packaging is fantabulous.The Heart shaped design is very attractive.The packaging is of cardboard and the back of it does look a bit flimsy but everything is ignored seeing the beautiful,neat and clean heart shape. I have been enjoying wearing them.The formula is amazing and both perform brilliantly.Have you tried any of these Blushing Hearts?? 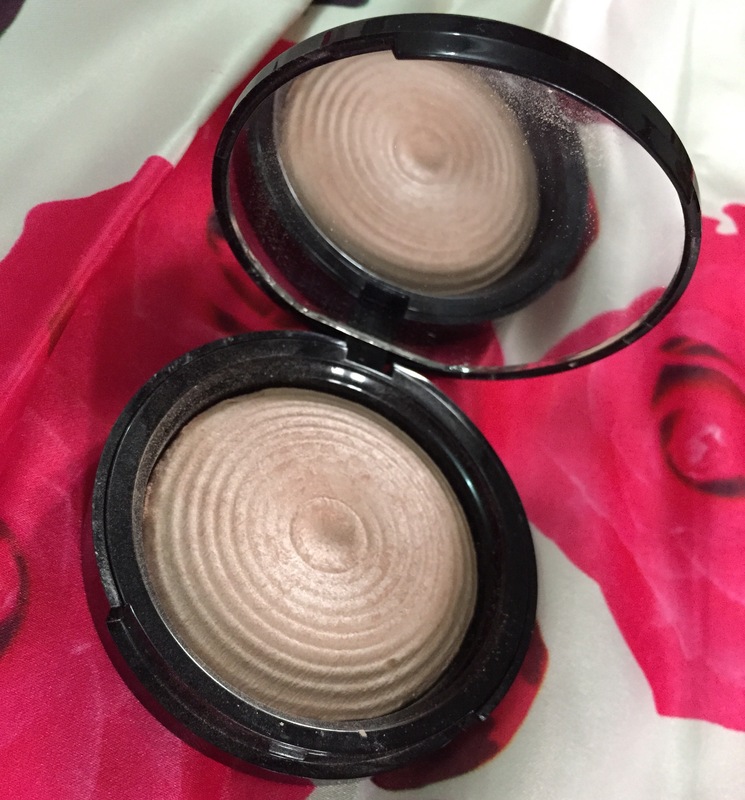 ABOUT:Radiance & Light in a compact. Swoon at our new breathtaking NEW Radiant Lights Illuminating Baked Powders. Subtle shades to breathe illumination and light in to the complexion. 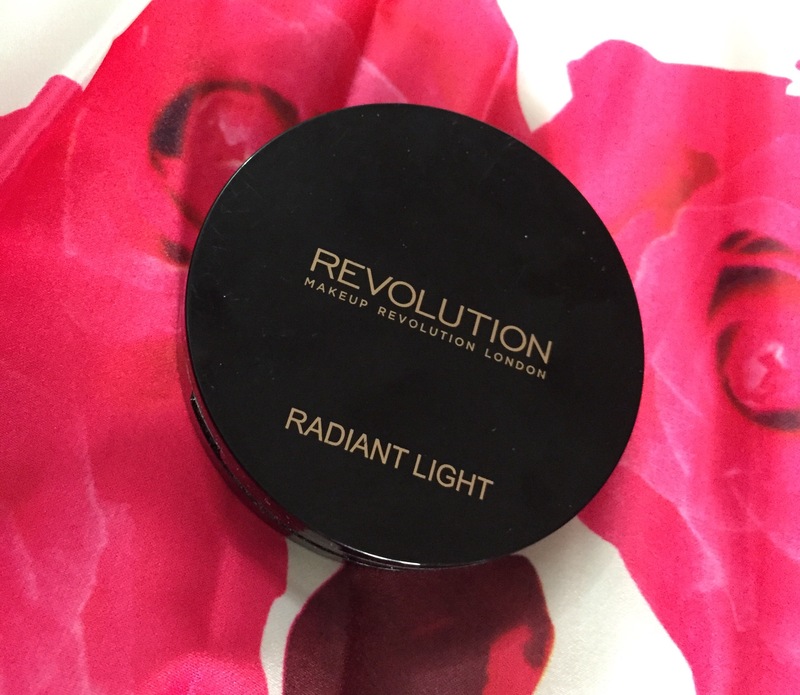 Baked to perfection our Radiant Lights will bring Instant Illumination to Your Skin or specific Highlighting. Enclosed in handbag friendly mirror compact and available in 3 stunning shades. Breathe, Exhale and Glow. 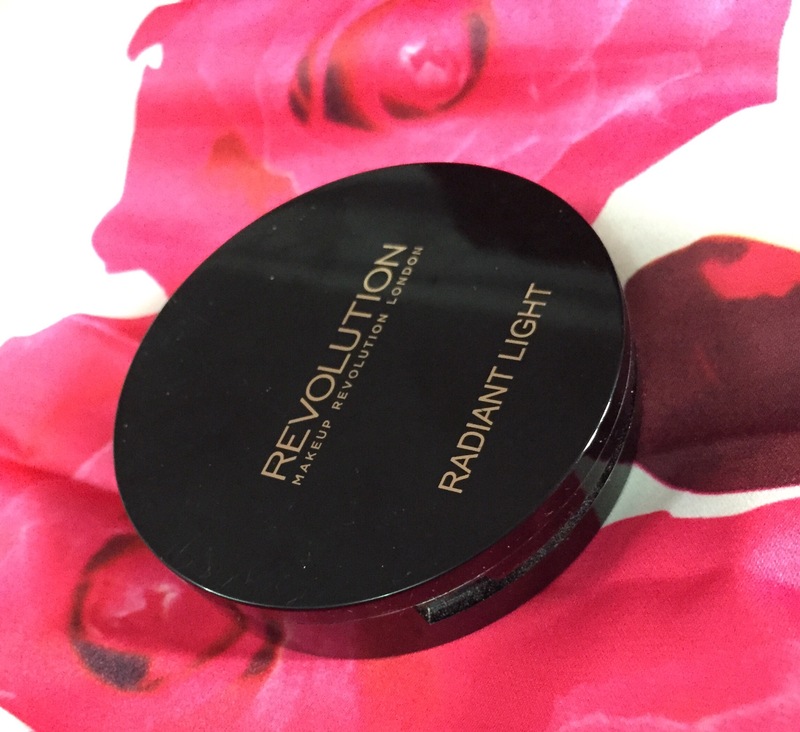 PACKAGING:Though thepackaging is nothing fancy but it is classy and sturdy with a plastic black round body having a mirror on one side and swirled designed highlighter in the pan. It does look very attractive and comparable to high end brand. 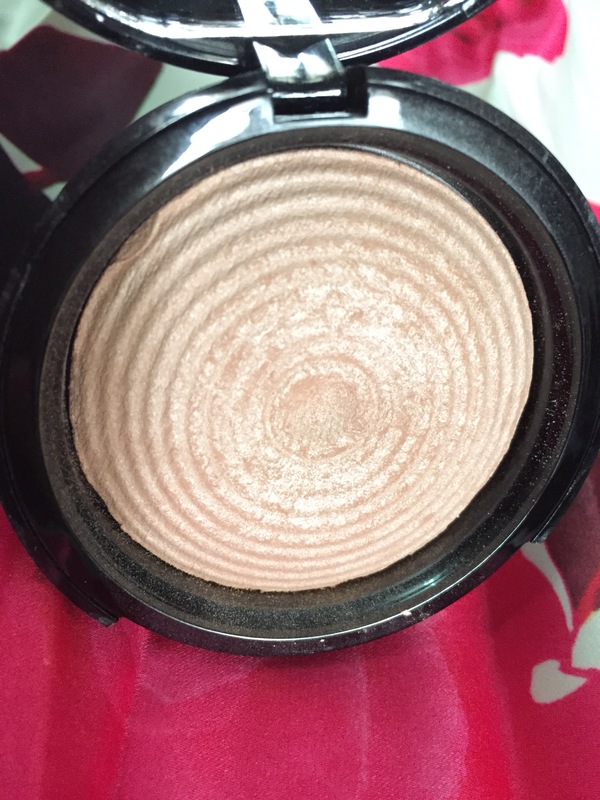 The packaging is sturdy and travel friendly.Thr highlighter does have a wee but if fallout when swirled and extra is tapped off but it stays in the pan than messing up the face look. 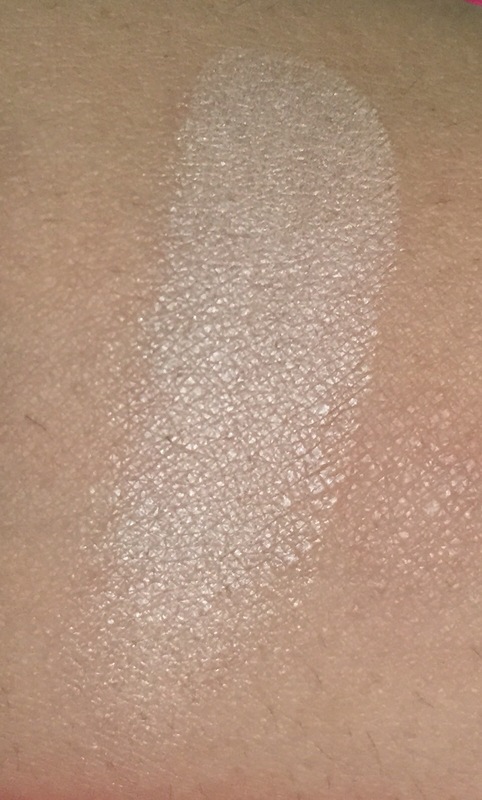 SHADE:Breathe is a very pretty champagne toned subtle highlighter. I consider it more of a skin finish than a highlighter as it can be used for an all over glow since the shade has sheen and no shimmer. MY VIEWS: The texture of the highlighter is smooth. 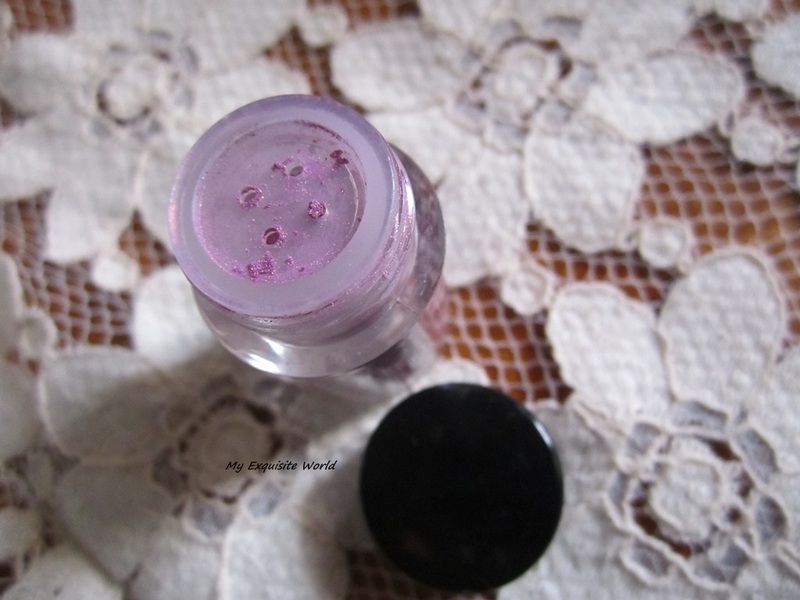 It is creamy and very easy to apply. 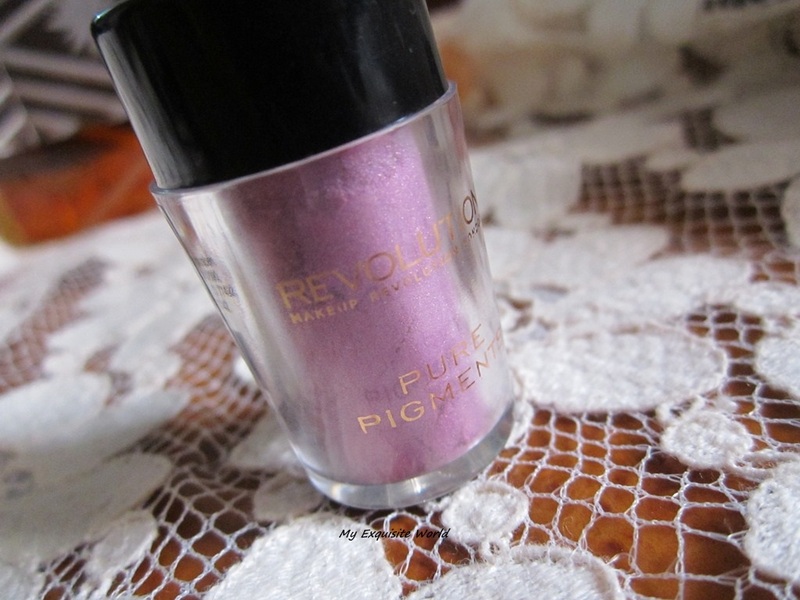 The formula is great as it blends seemlessly into the skin as it has no shimmer. 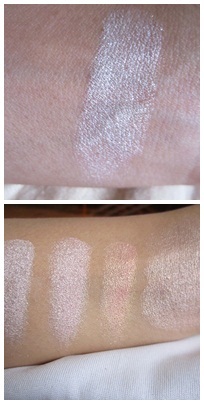 Breathe is decently pigmented and I prefer 2-3 swipes of it to get desired amount of highlight. 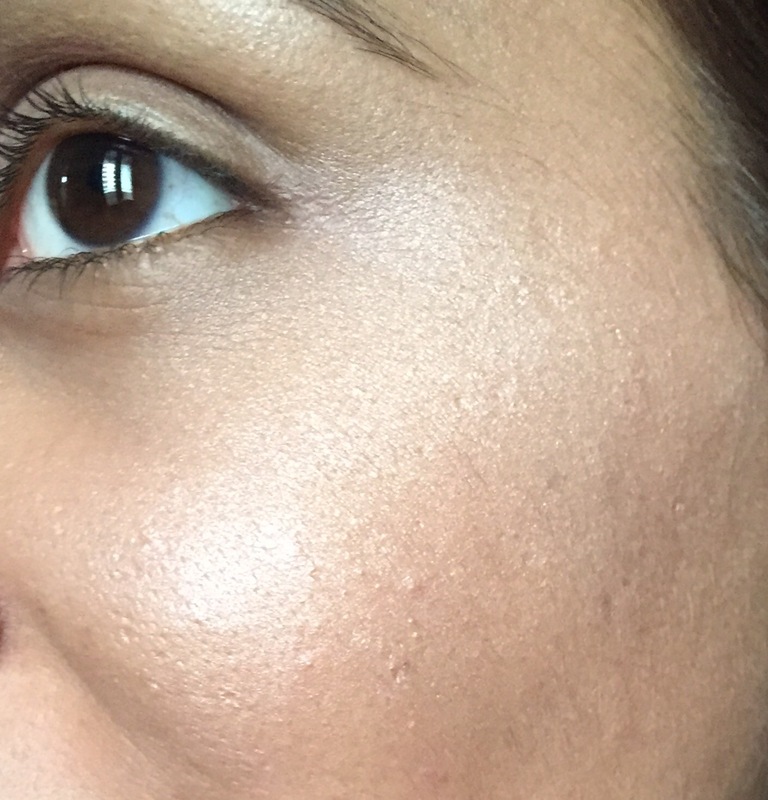 It looks really natural and I think it can be used all over the face for mild glow. The staying power is around 4-5 hours which is low and it has to be reapplied again. However,it believe that breathe is more suited for fair skinned girls. RECOMMENDATION: I highly recommend trying this out. There are two more shades available and you can choose accordingly. 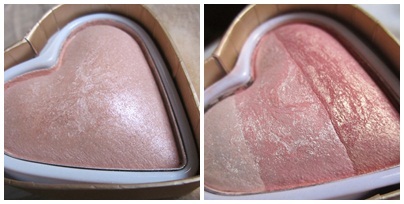 Many compare these to Hourglass ambient light powders. 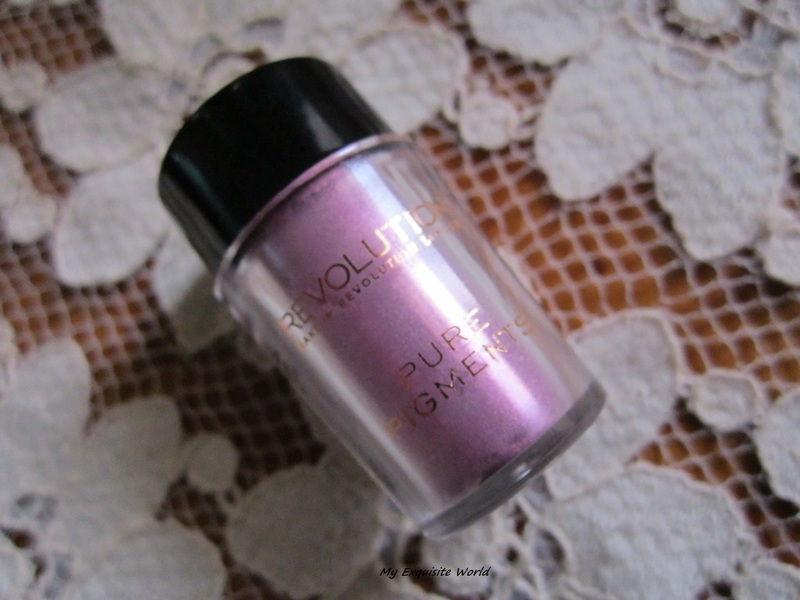 Makeup Revolution have a pretty decent range of shades to choose from, from bright pinky red to the softest shades of shell. ABOUT:Pigmented pearlescent loose eyeshadows in 25 shades full of vivid colour, there is an eye dust shade to suit everyone! 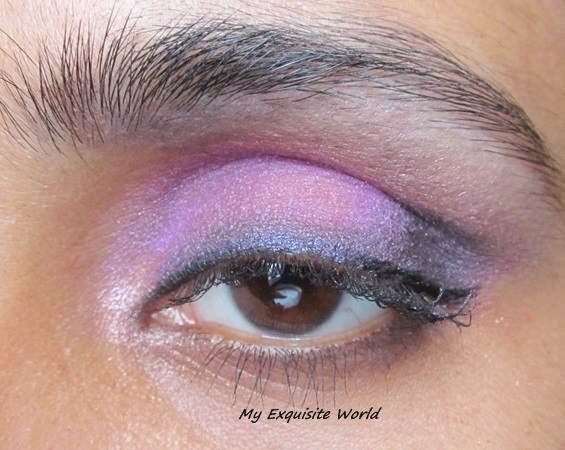 Can be built up to intense bold colour and also a more subtle colour for the eyes. 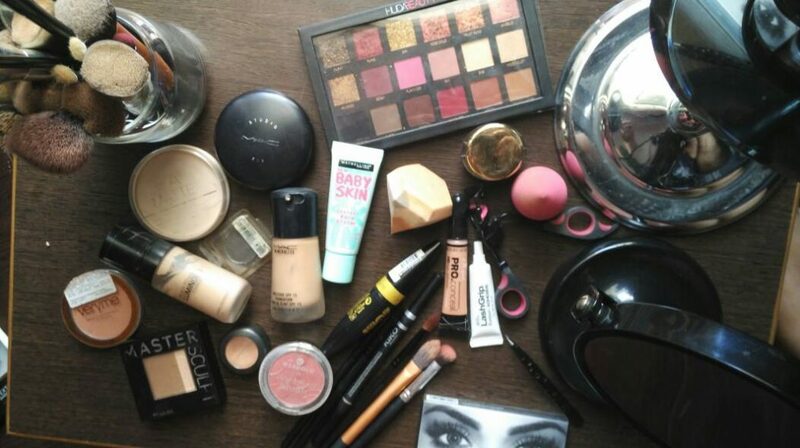 PACKAGING:The packaging is simple but functional with a small plastic container having a sifter on top to control the amount of pigment that comes off.It really helps int keeping the product clean and mess-free. 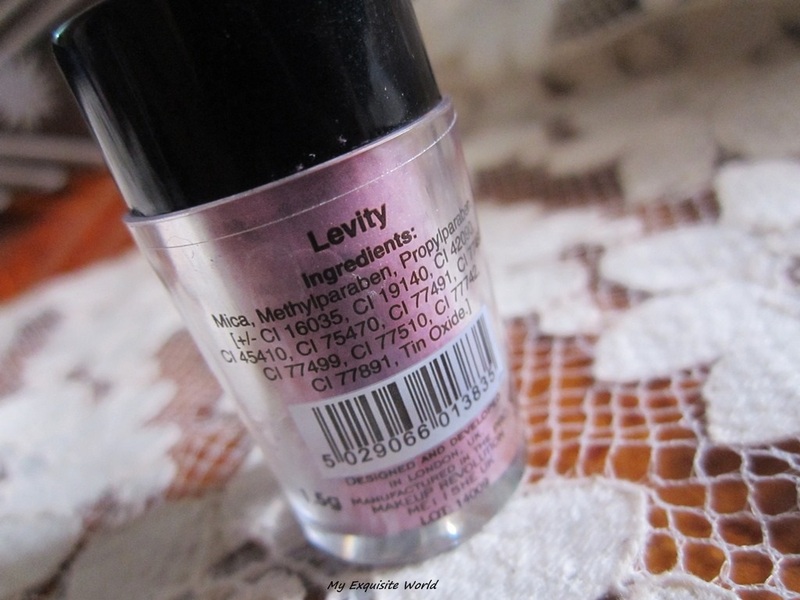 SHADE:Levity is a pretty medium purple with slight iridescence.It has silver and pink shimmer which makes it all the more gorgeous. 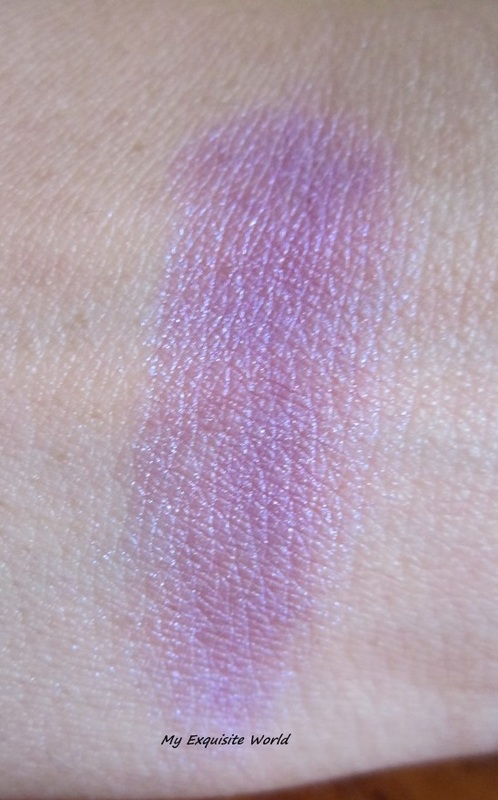 MY VIEWS:The texture of the pigment is smooth.It is soft and finely milled.The shimmer present is very gentle and non-gritty.Also,when used wet,the shimmer mixes with the solution and there is absolutely no fallout.The shade itself has average pigmentation but comes out nicely on lids over a base or when used wet.I haven’t felt that this crease on my lids but it odes fade after 4-5 hours.However,the shade is easy to work out with and blends well with other shadows.I find that this shade looks more intense when patted/packed onto the lids rather than swiping across.It is a great shade for softer looks and will look good on all skin tones. RECOMMENDATION:Highly recommend checking these out.Levity is a very girly shade.I ma eyeing upon Supreme and Indirect next.The price is amazing.